After a competitive search for an agency of record (AOR), tire company Hankook Tire has selected Toronto’s GCI Group (GCI) as its Agency of Record (AOR) for Canada. 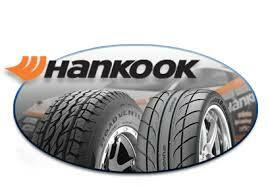 GCI will handle Canadian communications as part of Hankook Tire’s integrated global team. A key area of focus will be fuelling Canadian consumers’ conversation and knowledge of the critical role of tires in their vehicle’s performance and safety.